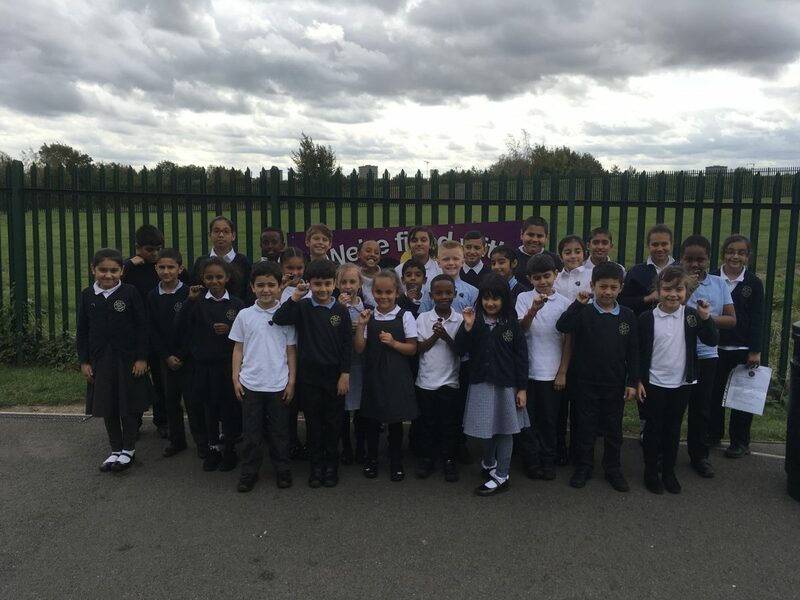 Here are our new school councillors. Well done to everyone who were chosen for this great and exciting role for this academic year. This role is an important role as a councillor is the representative of classes across the school and helps to develop our school further. After our first meeting today, I am sure you will be a great voice for your class and make a positive impact to our school. This entry was posted in Class 1 Blue Blog 18-19, Class 1 Red Blog 18-19, Class 1 White Blog 18-19, Class 2 Blue Blog 18-19, Class 2 Red Blog 18-19, Class 2 White Blog 18-19, Class 3 Blue Blog 18-19, Class 3 Red Blog 18-19, Class 3 White Blog 18-19, Class 4 Blue Blog 18-19, Class 4 Red Blog 18-19, Class 4 White Blog 18-19, Class 5 Blue Blog 18-19, Class 5 Red Blog 18-19, Class 5 White Blog 18-19, Class 6 Blue Blog 18-19, Class 6 Red Blog 18-19, Class 6 White Blog 18-19, Class R Blue Blog 18-19, Class R Red Blog 18-19, Class R White Blog 18-19, Nursery Blog 18-19. Bookmark the permalink. well done to all the people who won the elections! I hope you have a great year of being school councillors! I am very happy because I am a school councillor. Congratulations to all the new councillors. Well done to all the kids. well done everyone great school councillors,. I really like the school councillors. I like all the school counclers. You will all be great school councillors!